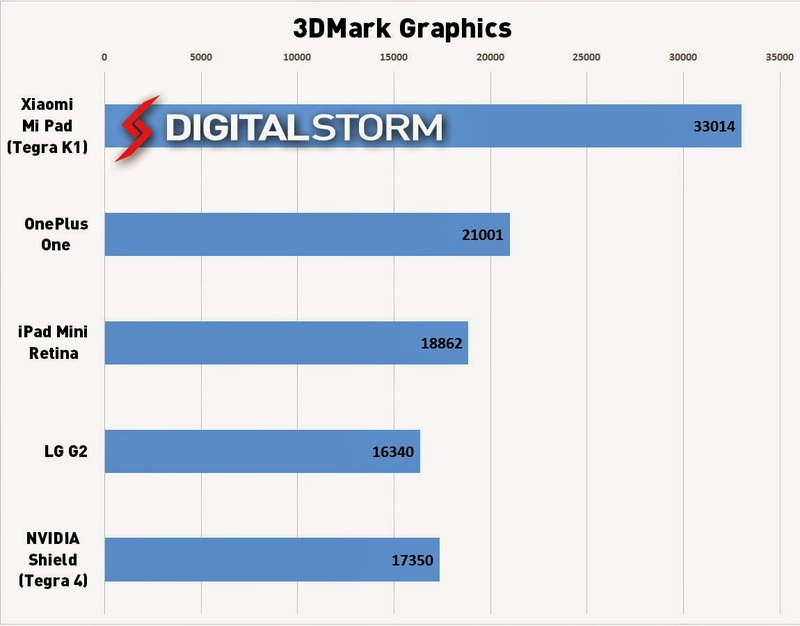 Tegra K1 GPU posts some beastly benchmarks but can Nvidia get devs to actually use it? 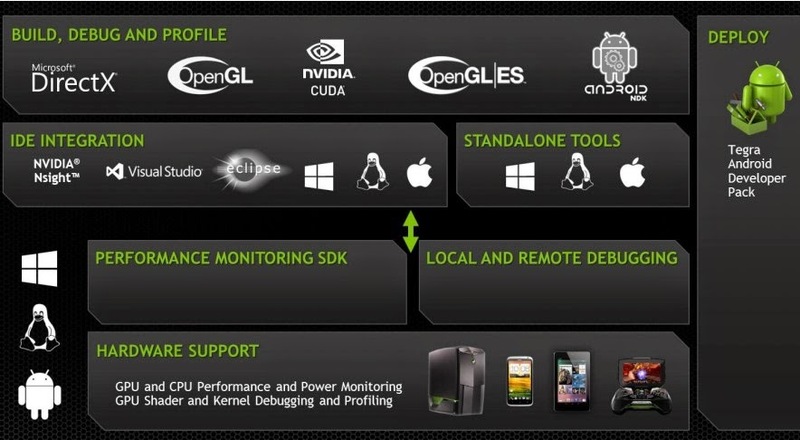 The first benchmarks on Nvidia’s quad-core Tegra K1 have begun to appear, and the performance profile is looking excellent. 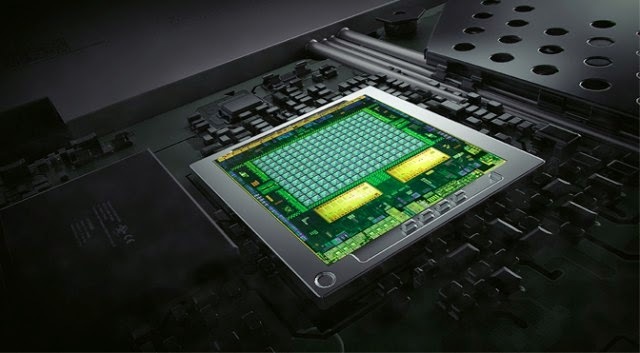 When Nvidia announced the K1 at CES this year, the company’s CEO, Jen-Hsun Huang, declared that the chip would ship in two variants a dual-core 64-bit version based on Nvidia’s Project Denver, and a quad-core Cortex-A15 version that combined the Tegra 4′s CPU with an updated programmable GPU. Now, new benchmarks of production K1 hardware are starting to pop up and the new device looks downright formidable. The boutique manufacturer Digital Storm got its hands on a Xiaomi Mi Pad, which is powered by the quad-core, 32-bit K1 variant and took it for a spin against a handful of phones, the iPad Mini with Retina display, and Nvidia’s own Shield (powered by Tegra 4). The Shield is the platform to watch here it’s the only system with active cooling and it’s clocked more aggressively as a result. In CPU-specific tests, the Tegra K1 is modestly faster than its predecessor thanks to a slightly newer revision of its CPU (the Cortex-A15 r3). In graphics tests, K1 absolutely blows the doors off Tegra 4 (and everything else). This kind of performance lead is evident in every test, but it’s not particularly surprising when you consider the graphics advance between Tegra 4 and K1. Tegra 4 was essentially a power-optimized circa-2004 GPU it had some improvements and additional capabilities, but the core architecture dated back to the PS3. While it’s easy to snort at some of Nvidia’s more outlandish comparisons to full-size hardware, the company’s graphics core really has just leapt from a 2004 era solution to a 2012 design. Those eight years buy a lot of advances, even in a 5W TDP envelope. Adding that value is going to mean finding a degree of gaming success for Tegra K1 that has generally eluded Nvidia to-date. This has less to do with intrinsic hardware capabilities, and more to do with the difficulty of establishing a strong Android-centric gaming market. It’s a difficult challenge Nvidia has previously experimented with sponsoring titles on the Tegra platform, but it’s not clear if they’ll push ahead with that model once K1 hardware is shipping again. Nvidia, to its credit, is aware of the problem much of the whitepaper on Tegra K1 is actually devoted to discussing developer resources and opportunities. 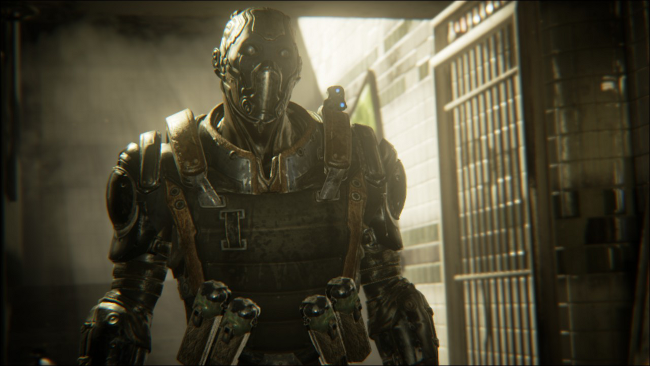 Google’s Android L demonstration was anchored by Tegra K1 hardware (64-bit this time) and the company has talked up its cooperation with Epic and Unreal Engine 4 on multiple occasions. I don’t think it’s an exaggeration to say that this is sink-or-swim time for Nvidia’s mobile division. Pivoting to focus on high-end gaming and the tablet market is a valid move, but only if the company can hack out a new market for itself. The automotive space is an interesting market and possibly a good long-term play, but all of Nvidia’s current automotive wins are shipping Tegra 2-class hardware. 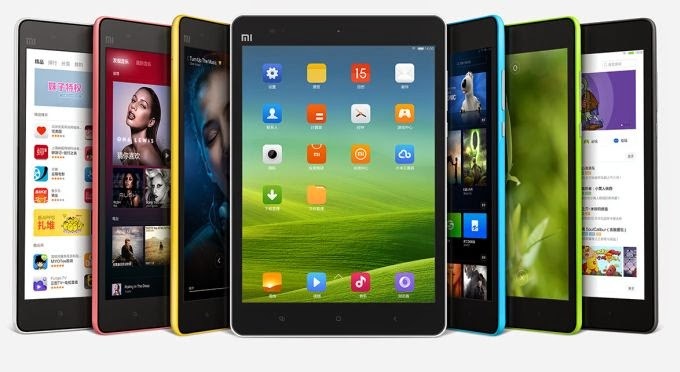 The company has already done much of the R&D it would need to continue to pursue follow-ups and the low volumes of the car market won’t sustain a major R&D push necessary to keep up with the consumer tablet space, even given much higher margins.